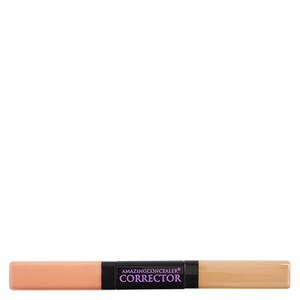 Renowned for their cult product, the AmazingConcealer, AmazingCosmetics also offer a collection of beauty products that will help you to achieve a flawless complexion. Counteract any dark circles and cover any blemishes with the help of this 'amazing' range right here on HQhair! Founded back in 1999, Amazing Cosmetics was built on the belief that, although skincare is indisputably important, cosmetics can be a complete game changer when it comes to achieving the perfect canvas. Their range of beauty products are a necessity for whenever you are having a bad skin day and perhaps need that little bit of extra coverage. Loved by professional makeup artists, celebrities and makeup enthusiasts across the globe, there is no doubt that after the use of AmazingCosmetics you will be left feeling confident with your complexion. Along with the effort that the brand have put into development unique and innovative formulas, they also work on establishing strong partnerships with many organisations, including the Chicago Children's Charities and The Abused Women’s Aid in Crisis. Not only do they work to benefit their customers, but also others in our society too. 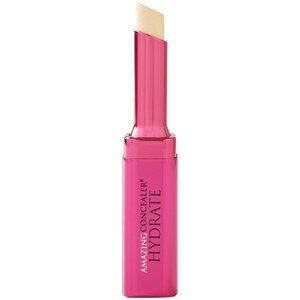 The brand's hero product that got everybody talking was the AmazingConcealer, a waterproof and full-coverage formula that provides every woman with the opportunity to create the perfect canvas. This ultra-pigmented product means that a little goes a long way, yet the full coverage formula will hide any signs of redness, dark circles, broken capillaries and blemishes so you can leave your house confident that you'll be sporting a flawless complexion all day long. 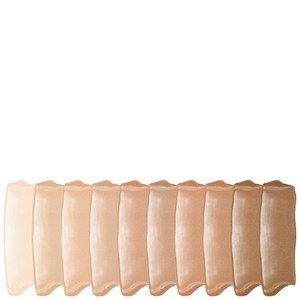 This really is a makeup must-have and with 20 shades to choose from, no skin tone is left behind! 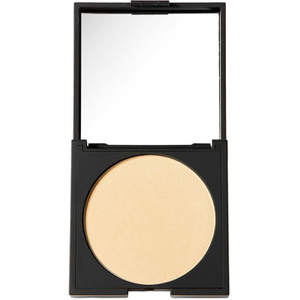 Step 1: Prime your face to increase the longevity of your concealer. 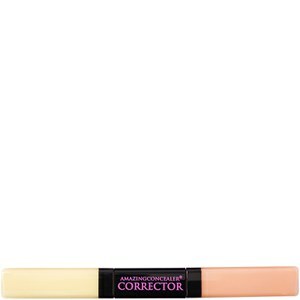 Step 2: Dot the concealer along your dark circles - remember, a little goes a long way! Step 3: Blend in the product with your favourite buffing brush. Step 4: Cover any blemishes with a small amount of product. 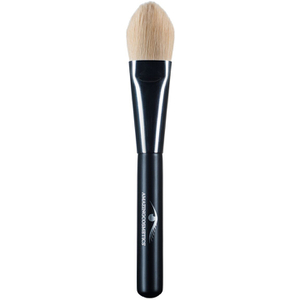 Step 5: Blend the concealer in with a sponge and then set with a finishing powder and your AmazingCosmetics Velvet Brush!